Has Boris upset the Italians, with his Prosecco comment? Boris Johnson was in the Italian news this week due to a comment referring to Prosecco sales in Britain. 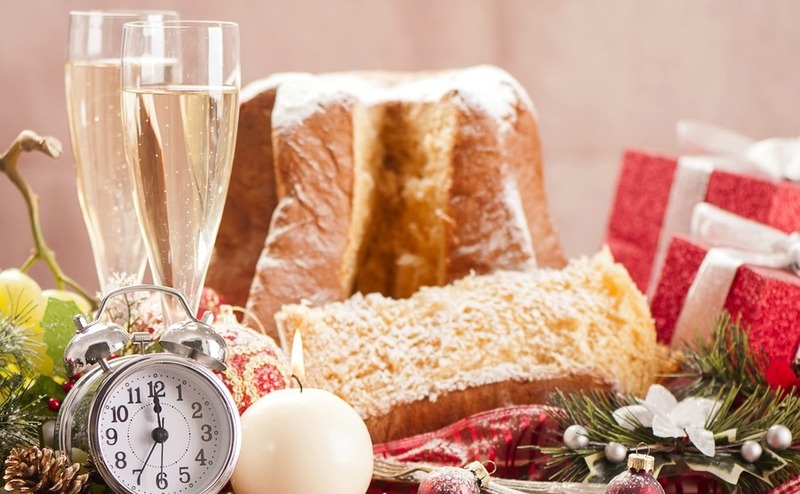 A glass of Prosecco with your soft and fluffy Pandoro cake is a must this season. Even more British are switching from wine and a heavy pudding to the lighter option from Italy. Prosecco sales are soaring in the UK, so what could Boris Johnson possibly have said to upset the Italian festive spirits? Foreign Office diplomats swung into action, insisting that Mr Johnson didn’t intend to upset anyone. But, he has ruffled some feathers around the EU, as ministers become irritated by Britain not listening to their repeated standpoint that “leaving the EU at the same time as securing immigration controls and maintaining access to the single market were not achievable.” It will be the European Union as a whole that Britain will be negotiating with, in any case, not individual countries. Some young people of Italy are setting a better example. Students of a catering school in the town of Valdobbiadene, where Prosecco is produced, decided to send Boris a polite letter along with some bottles so that he may drink to “friendship between our peoples and the future of our young people”. They expressed their hope that “where there is a taste for the good things like a glass of Prosecco di Valdobbiadene, there must be the taste for friendship”. They also spoke of how some past students of the Institute who now work in Britain have told them about British cities and the young people who work there. Like them, they would also like to be able to travel freely and maybe work in London. Also, to host British citizens who want to come and visit the beautiful hills of Valdobbiadene. Last year, of the nearly half a billion bottles of Prosecco produced, around 70 percent were exported and 35 percent to the UK. In the first six months of this year the UK increased its imports of Prosecco from Italy by a further 46 percent. Where Champagne used to be the bubbly choice on special occasions, many buyers are switching to Prosecco. With some of the most highly rated Prosecco sold in UK supermarkets priced between £6 and £12 it has become a more frequent treat than Champagne. If Britain comes out of the EU free trade deal, prices may rise, but Prosecco will still be cheaper than Champagne and currently most of the price you pay in the UK goes to the British exchequer in VAT anyway. According to the Financial Times, tax on a £5 bottle of Prosecco amounts to 69 percent of the price paid, with wine duty raising £3.8billion for the British taxman last year. Make the move to Italy and you can enjoy the fresh, light flavour and flowery, fruity bouquet of Prosecco whenever you fancy. You can buy a nice bottle of Prosecco from the supermarket for as little as €3. Some wine shops even sell Prosecco from the tap. Take a glass bottle to the shop and they will sell chilled prosecco straight into your bottle, for as little as €2.50 per litre. 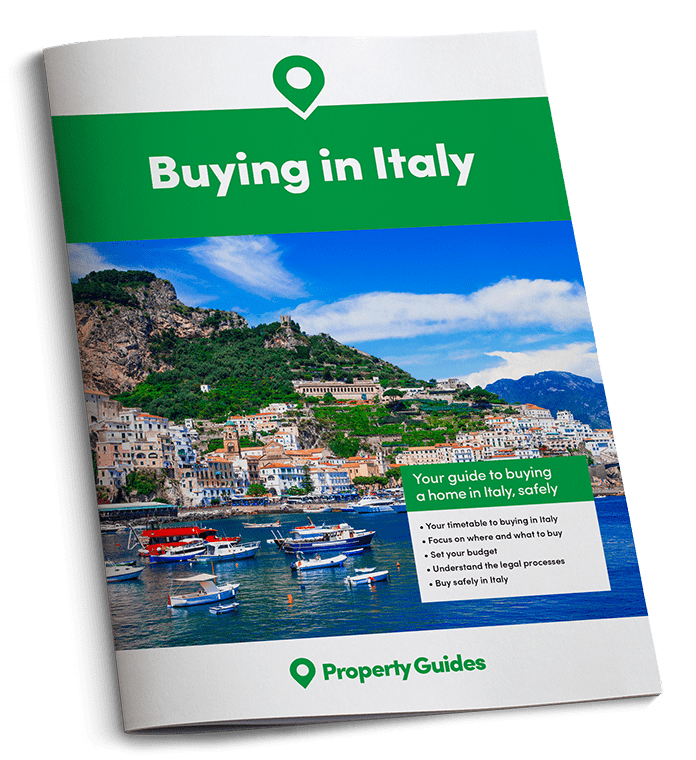 You could even move to the region where Prosecco is produced in north-east Italy, the provinces of Treviso, Venice, Vicenza, Padua and Belluno in the Veneto Region and Gorizia, Pordenone, Trieste and Udine in the region of Friuli Venezia Giulia. Treviso has charming waterways, pretty piazzas, a covered fish market and frescoed churches. A 100 square metre apartment here sells for around €170,000. Many British tourists fly into Treviso airport and head straight for Venice, but Treviso town and province are well worth a visit. The historic centre has charming ancient waterways, pretty piazzas, a covered fish market and frescoed churches. A 100 square metre apartment here sells for around €170,000. Running from Treviso to Valdobbiadene, the prosecco route is lined with vineyards. 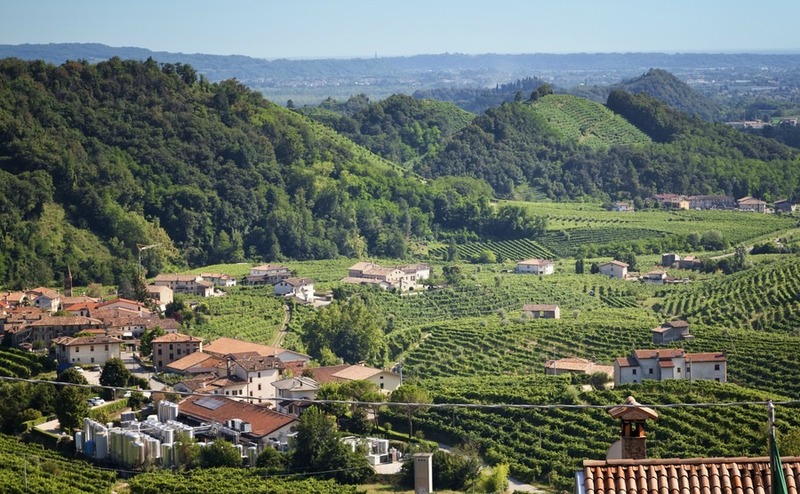 If you dream of producing your own Prosecco, just under £1.5million will buy you a house with views over your own Prosecco DOC vineyard, complete with further accommodation you can rent out to holiday guests. This and other properties in the Treviso province can be seen on Rightmove Overseas.